Assoc. Prof. Dr. Daniel Birchok, University of Michigan, U.S.A. 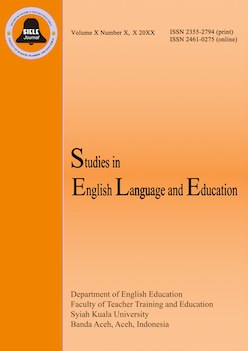 Male vs. female EFL students: Who is better in speaking skill?